There is no need for your feet to get cold on the bathroom tile. 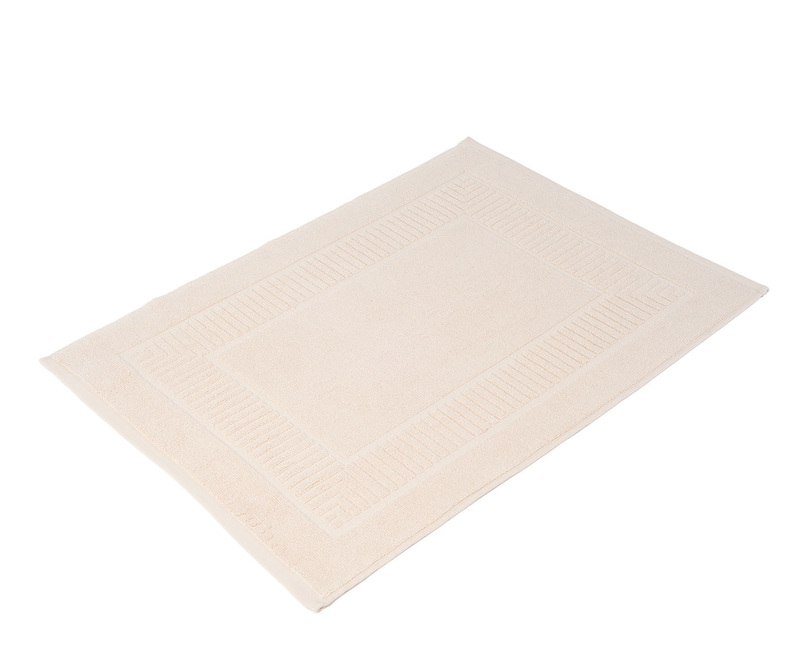 This high-quality organic bath mat made of 100 % pure organic cotton gives your feet a warm feeling in the bathroom. The organic bath mat is available in various solid colours: white, cream, red, antique pink, berry, blue, petrol, taupe, brown, mint, silver and anthracite. This makes it easy to stylishly coordinate the bath mat in any bathroom. 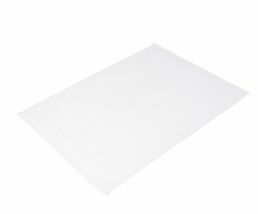 There are two sizes to choose from: 50 cm x 70 cm, weighing 900 g/m² or 60 cm x 100 cm, weighing 1,200 g/m². The organic bath mat is GOTS certified, machine washable at 60° C and suitable for tumble drying. 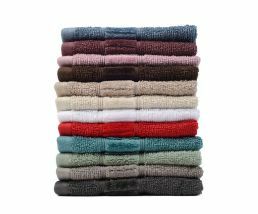 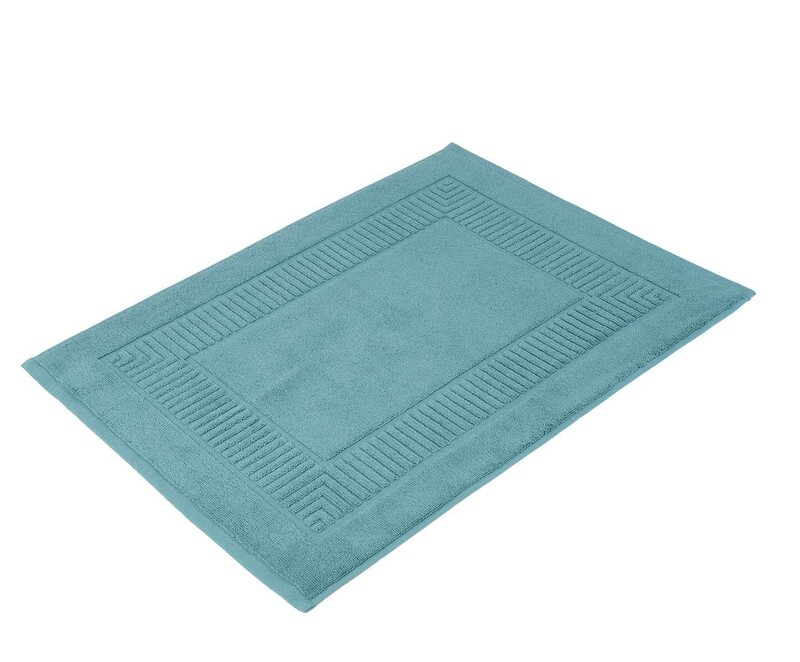 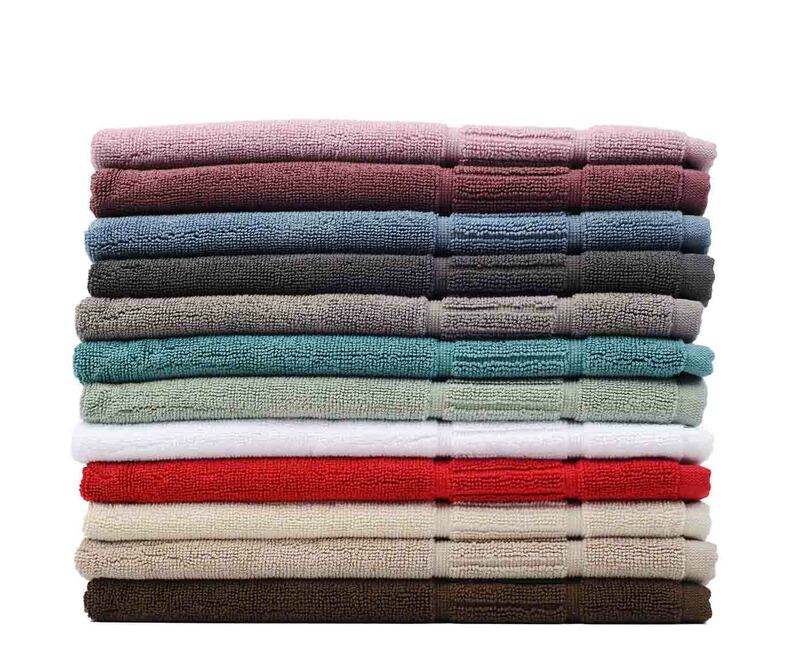 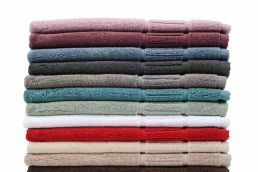 In addition to this bath mat , we have the same distinctive quality matching color terry towels. 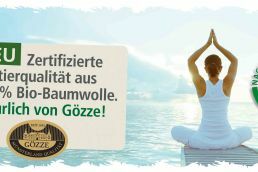 About these additional supplements, find out more here.